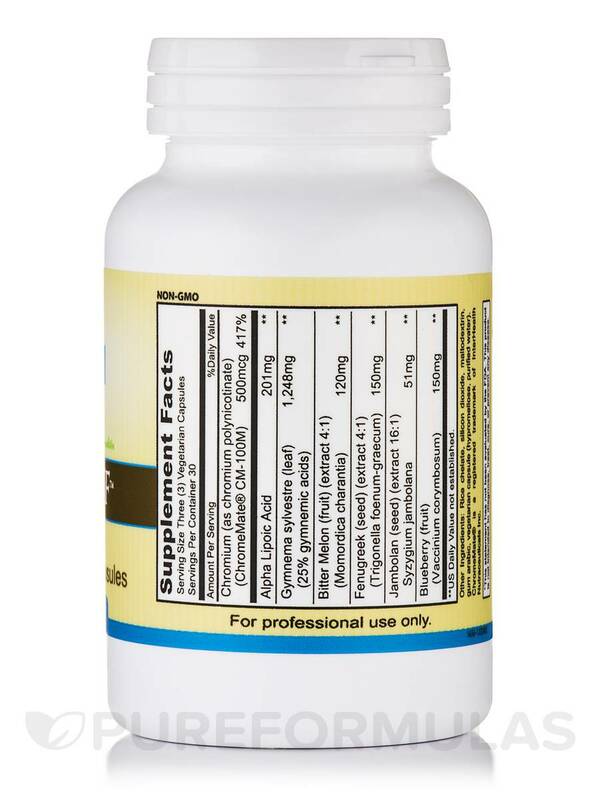 Alpha GTF by Priority is very effective in lowering blood sugar levels. 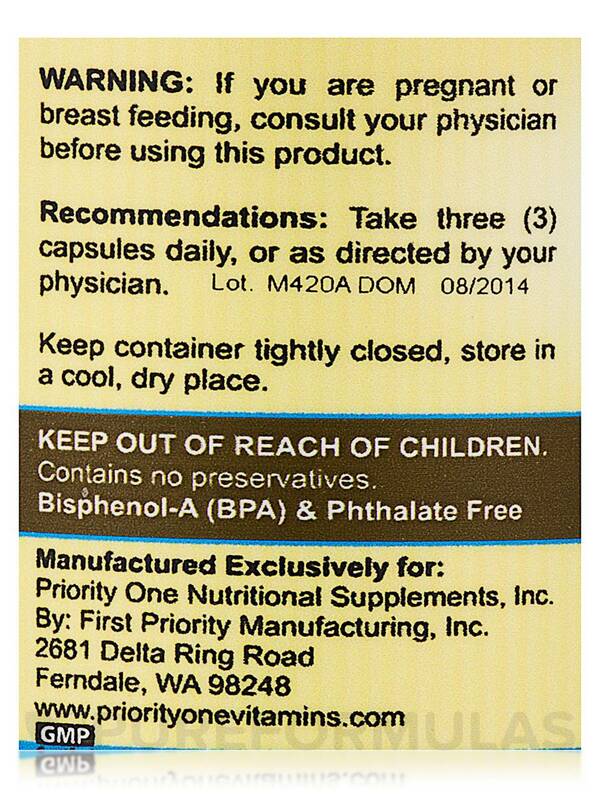 2nd time using Alpha GTF....suggested by my Natural path for help with Diabetes & meals. 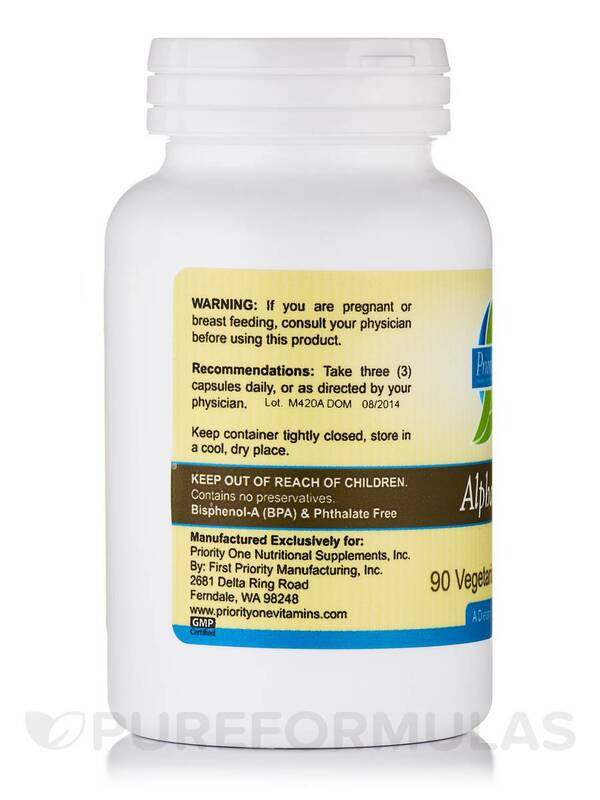 This 90-capsule bottle of Alpha GTF by Priority One will last you for about one month if you take the recommended dosage of one capsule‚ three times per day. 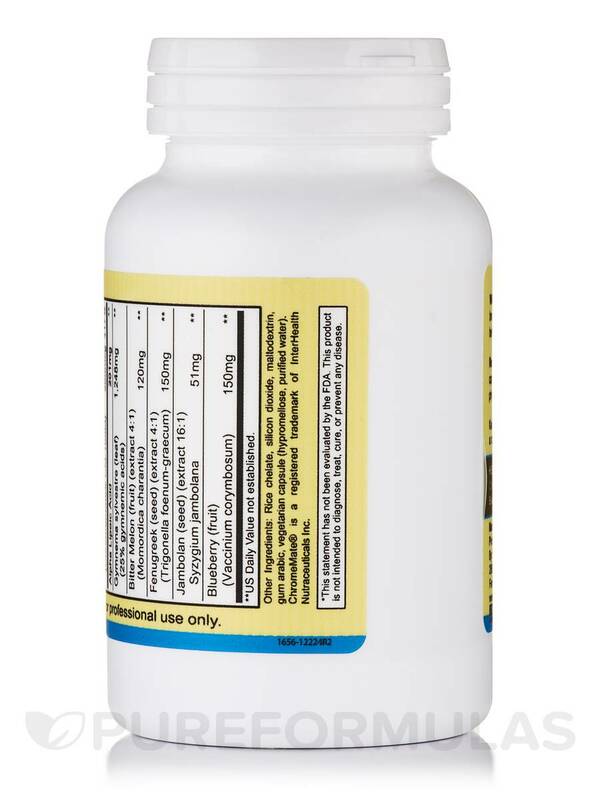 Ask your doctor before taking this supplement if you have diabetes. 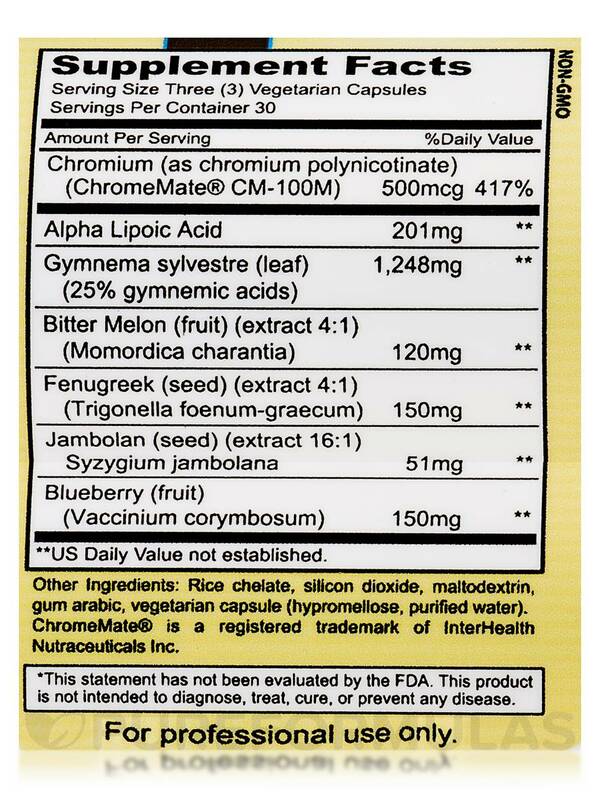 Other Ingredients: Rice chelate‚ silicon dioxide‚ maltodextrin‚ gum arabic‚ vegetarian capsule (hypromellose‚ purified water). My son was diagnosed with Type I diabetes on his 17th birthday and began taking two kinds of insulin (a minimum of 4 shots per day). A few months later I took him to a Naturopath who recommended Alpha GTF. Three months later he had cut back to Lantus one time per day. Another three months later his A1C was so low that his MD ordered blood work to verify that he was still diabetic. 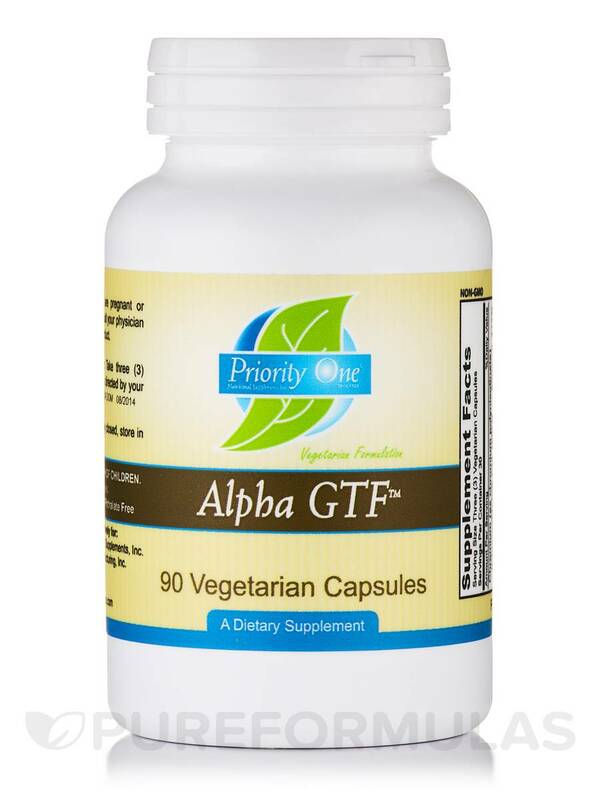 Alpha GTF by Priority One is fantastic for controlling diabetes. You probably need to talk to a Naturopath to determine the best way to add Alpha GTF to your regimen especially if you have difficulty controlling highs and lows.